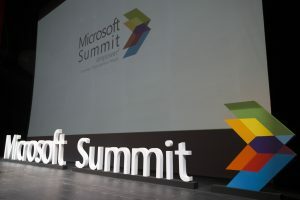 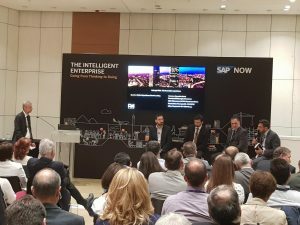 Real Consulting participates as a Silver Sponsor at Microsoft Summit! 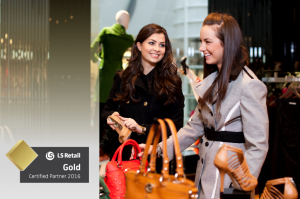 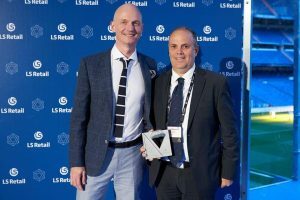 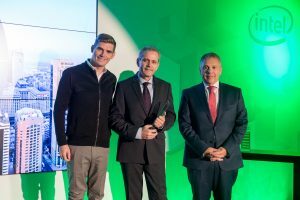 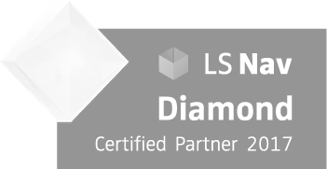 LS Retail Awards REAL CONSULTING with Diamond Partnerhsip! 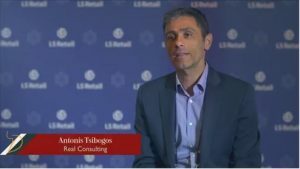 Real Consulting is now a Tableau Partner!